Kids will always be kids, at the mention of “kids”, innocence and purity comes to mind. The cheerful youthfulness of children is a breath of fresh air for adults around them as these youngsters have yet to experience the ups and downs of life, therefore equipping these children with the proper skills will give them a significant boost as they continue to grow and mature. 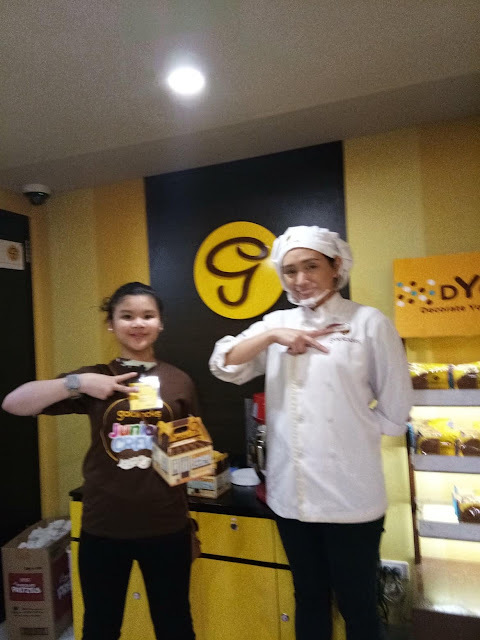 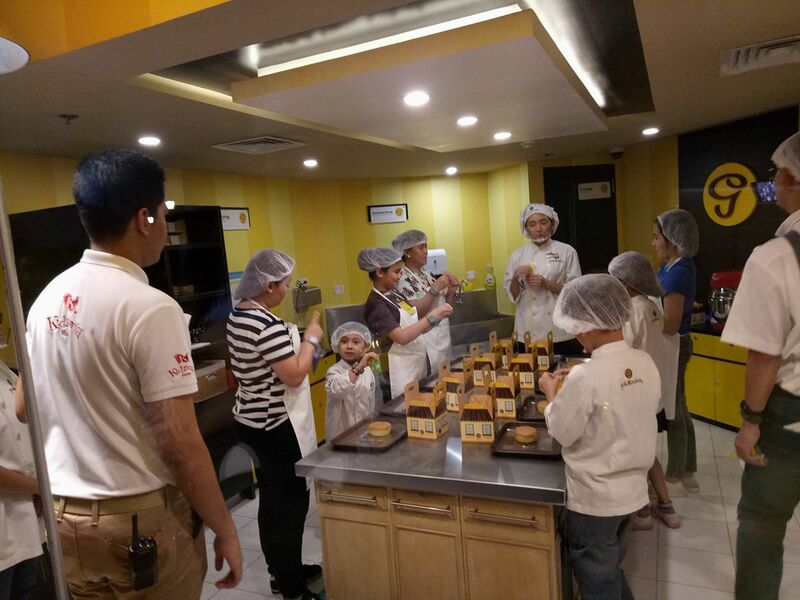 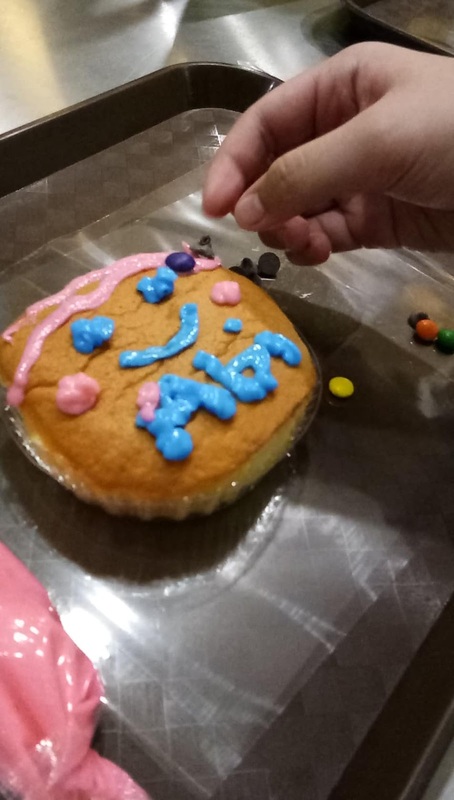 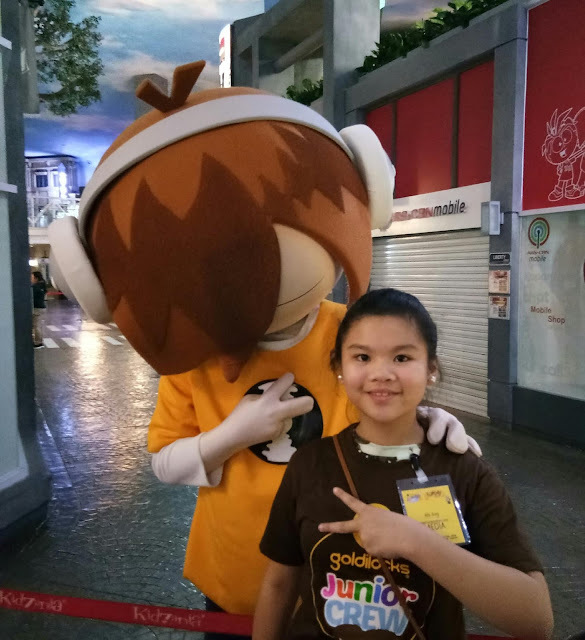 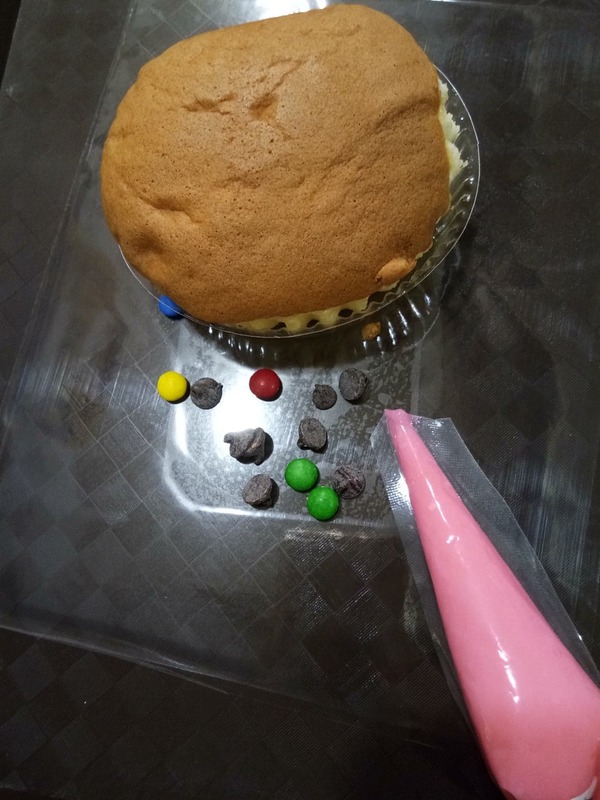 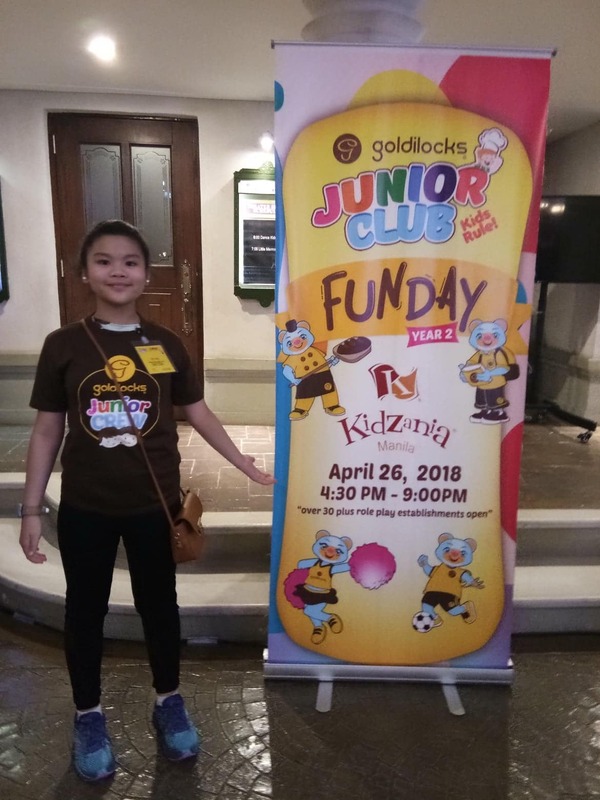 These important signs are seen by Goldilocks, the country’s number one bakeshop and are embodied in their recently concluded “Junior Club Fun Day” celebration held at the Kidzania complex in Bonifacio Global City, Taguig. 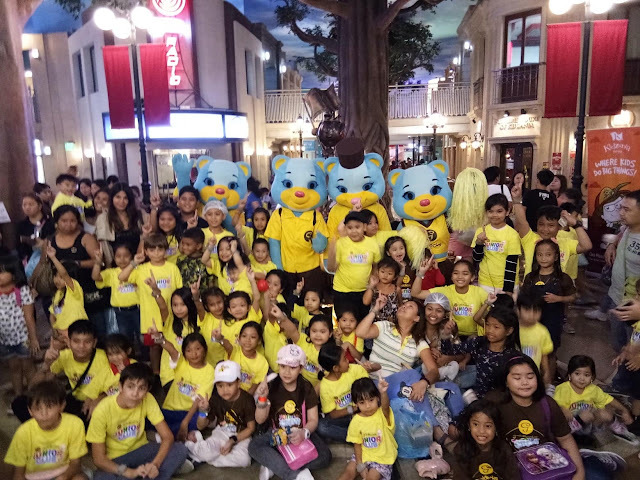 The successful event, which was on its second year continued the Goldilocks tradition of giving importance and appreciation to our youth. 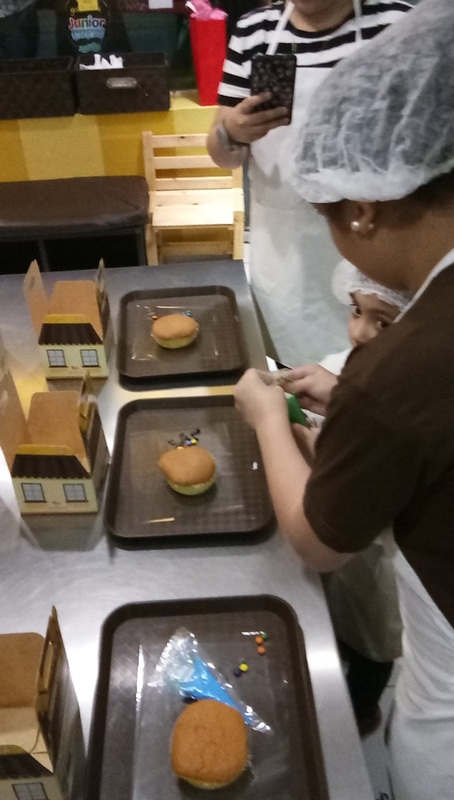 Kidzania is actually my daughter's favorite place. This is her happiest place on earth, according to her. We got so excited to do her first job, which is to design her own favorite Goldilocks mammon. 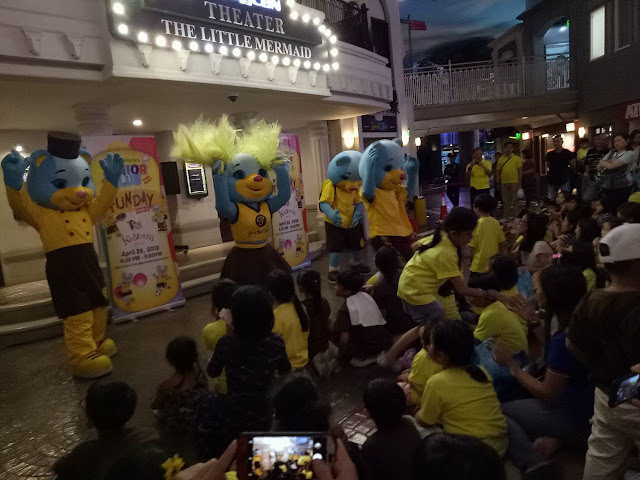 In addition to the activities during the event, entertainment acts such as dance numbers were present, guaranteeing a fun filled day for everyone in attendance. 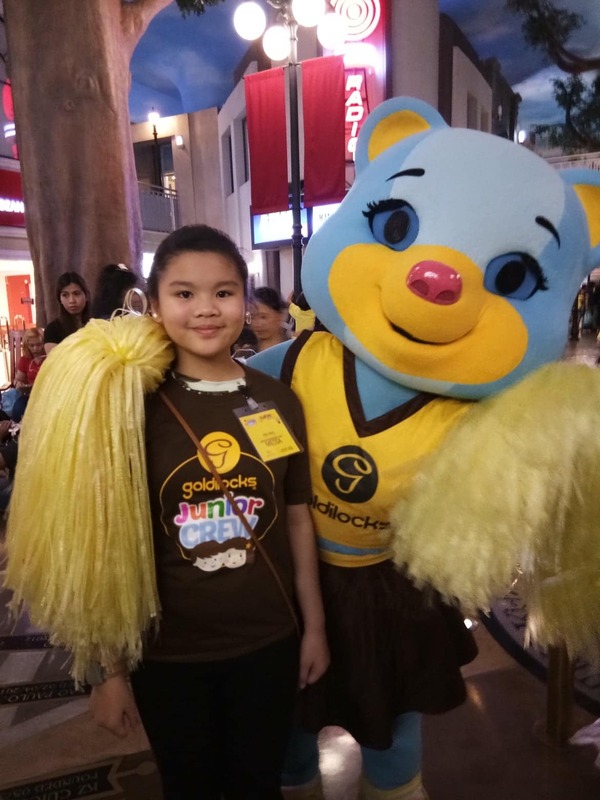 The surprise dance number of the Goldilocks mascot even made the event more fun with the kids.